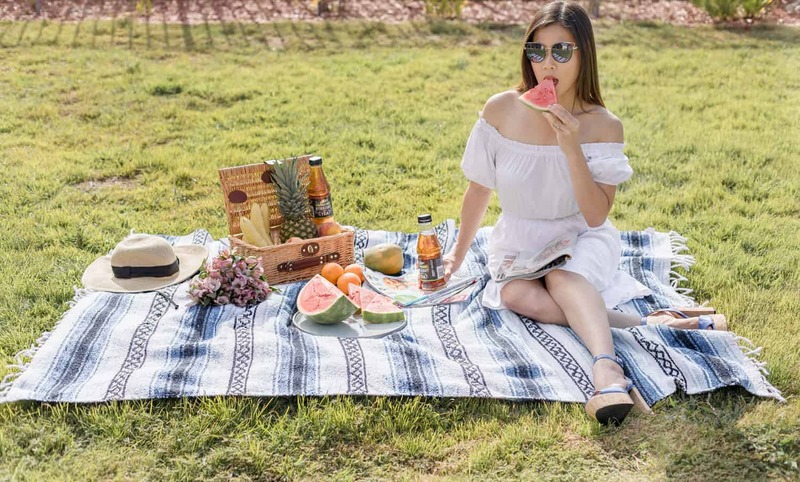 Today I am going to share some tips for glowing and soft skin + shaving tips for a special night out ( date, prom night, or any event where you want to look your best). For me I don’t really have any events coming up, but I am so excited for warm weather and of course to be able to wear shorts again :). Find a container, such as mason jars. Wash them out to ensure no contaminants will interfere with your mixture. Store the scrub in a tightly sealed container for later use. 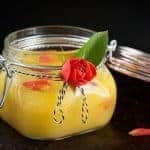 (2) A special natural blend for glowing skin, face or body: Lemon, honey, and yogurt in equal quantities not only sounds delicious, it works wonders on the skin. I leave it on for 20 minutes while I am relaxing and drinking my favorite green tea. This routine reduces stress and may help lead to also clear up your skin. Drinking tea is also a big help in detoxing my body. I often puree fresh tomato and leave it on my skin for a few minutes. It gives me instant rejuvenation. Pick the right razor that helps hydrate your skin. Use the right shave gel to help razor slides easily on your skin. Be sure to moisten your skin with water for at least 2 minutes before applying a shaving gel. Shave carefully and use long, even strokes without applying too much pressure. Be sure to shave in the direction the hair grows, and take time to shave carefully over sensitive areas. Change your blade / razor regularly. Finish up with your favorite moisturizer if needed. So what are your favorite shaving tips? I usually use just sugar as a scrub. I should try this body scrub, thank you. 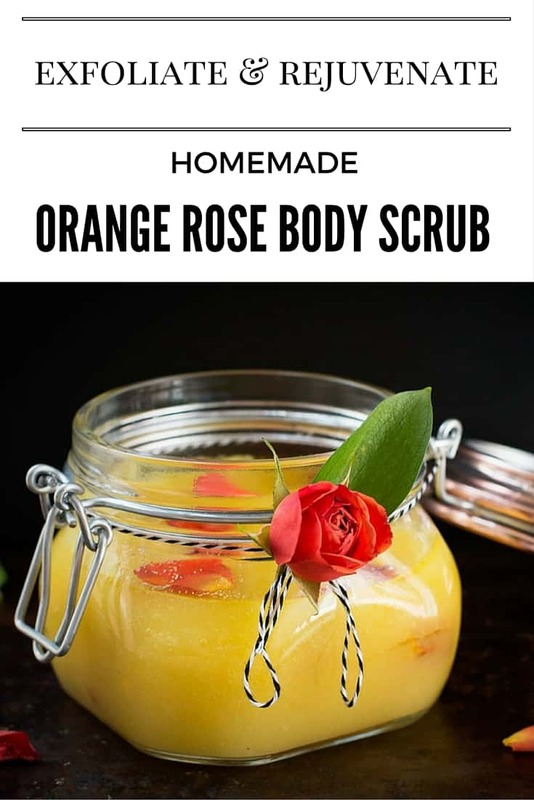 I’ve got to make your homemade rose body scrub! I imagine it smells so good and I need a good scrub. Thanks for the shaving tips. I love to make body scrubs! This sounds like a great body scrub recipe to make!! It is so cool to be able to make your own body scrub, I will have to try to make this for sure and give it a try! I really want that body scrub, like NOW! I could save so much money making my own, and your recipe looks simple enough! Thanks! This looks like it smells so freaking good. I love a good body scrub and I like citrus scents this time of the year. I love Skintimate, they have so many great scents! I was on a trip and wasn’t able to shave my legs for several days. I was SO glad to get home and be able to shave again … with my Skintimate of course! I like your tips! I’d love to make shaving easier on my skin. A bit of exfoliation would help a lot. Ah, I need to give this a try! 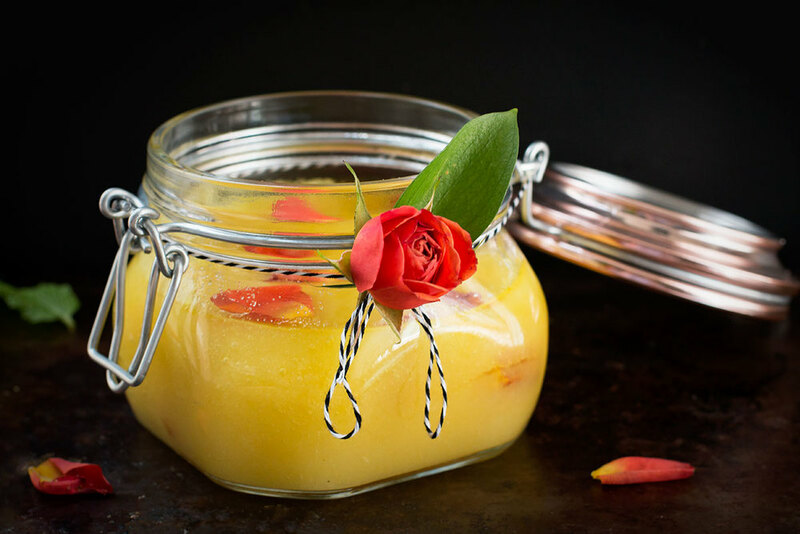 I always like trying different recipes for body scrubs and this one must smell delicious! I bet the scrub smells so good. These are great tips. I have tried this product and I really like it. I like the look of this scrub. I like to make my own scrubs, so I may try this next time I need some more. I bet it smells amazing. It really helps that there’s moisture in your skin before you shave. I’m also using schick razors and this is really effective for shaving. That is awesome. I have been wanting to find something that would help my sensitive skin. I will have to make this. This scrub sounds amazing! I bet it smells wonderful after a shave. This sounds so amazing!! All the ingredients I available right at home. That scrub looks amazing. Simple ingredients and I am sure your skin feels fabulous after. I love using scrubs to exfoliate my skin. It really helps to keep my skin feeling fresh. Plus I bet this one smells amazing with the orange and tumeric!